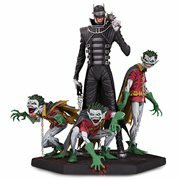 DC Collectibles - The Place to Look for Great Toys and Merchandise! make terrific gifts for you, your family, and your friends. 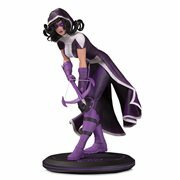 Statues, busts, and action figures of your favorite DC Universe superheroes can be yours from DC Direct! Entertainment Earth has dozens to choose from right here, and they all make terrific gifts for you, your family, and your friends. DC Direct is the exclusive collectibles division of DC Comics, which manufactures and markets over 100 products each year. 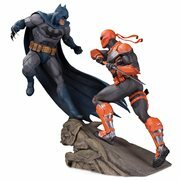 These fantastic items, ranging from action figures to cold-cast porcelain statues, are based on the world-famous DC Comics superheroes and other characters of the DC Universe. Each product is designed with the greatest attention to detail and authenticity. The DC Direct line is highly regarded and sought after by fans and collectors for its superior quality and limited availability. 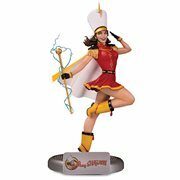 You can’t miss with collectibles from DC Direct!